Edwardian Conservatories are very similar to Georgian style conservatories. They let the maximum amount of light flood in making them a very popular choice. We have designed and built many uPVC Edwardian Conservatories for many home owners in Essex. 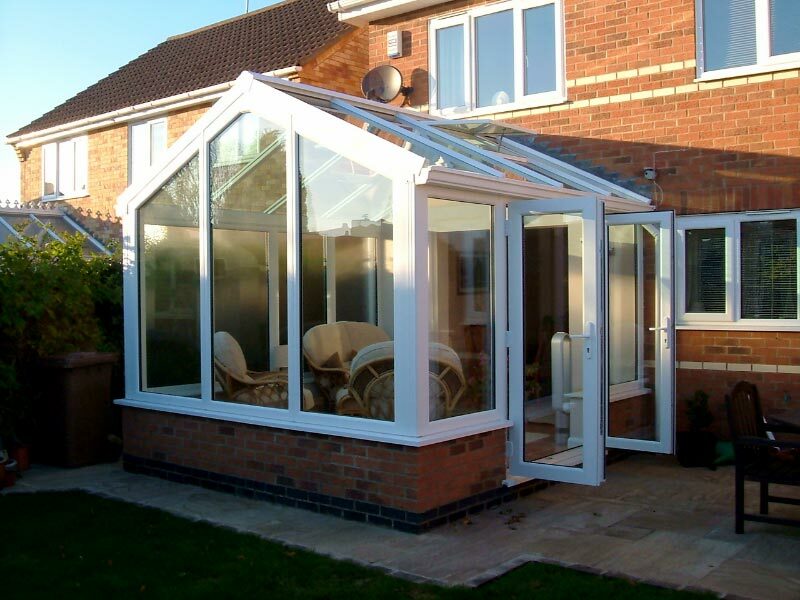 These types of conservatories can be built on the back of all types of houses whether it is a detached, semi-detached or terraced. Edwardian Conservatories give you the maximum amount of floor space leaving you with a good size room ideal for entertaining your family and friends. Your conservatory can be used as a dining room, living room or maybe a playroom for your children.